I get asked that question frequently and the questioner is hostile more often than not. Still, I like to answer it if I believe the questioner is sincere. 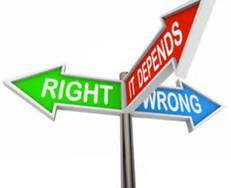 Though I self-identify as a Christian and I am an ordained minister in the Presbyterian Church (U.S.A.), I raised eyebrows a few years ago when I posted an article on my website about how my personal beliefs don’t align with those of most Presbyterians. In short, I regard the symbols of Christianity from a non-supernatural point of view. He thinks that Christianity is a culture, and not a belief system. We are people of the enlightenment–not the dark ages. Twenty-first century culture, dontcha know, transcends 2000 years of Christian witness. And scholarship. Well I certainly agree that Christianity is not a mere belief system. To be a Christian is to profess Jesus as Lord and Him crucified. It is to know that Jesus is Truth incarnate. I really can’t understand his reasoning. I mean why bother. 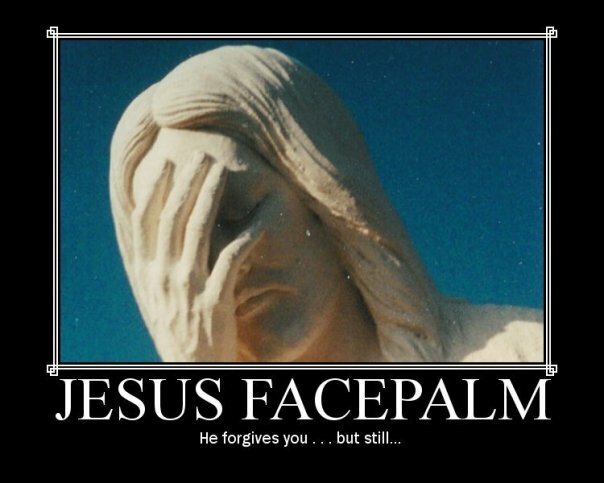 If you truly believe that God is just a symbol (what does that even mean), and that the Jesus presented in the Gospels is just a legend why remain in ministry? You don’t have to belong to a church to be involved in social justice issues. You can sleep in on Sunday morning! I guess he wants the trappings and rituals, without the cross. Related: This UCC minister says he believes in God–but not really. Sorry for not blogging. But. This is my busy, stress filled time of year. It is time to wind down the preparations for those who decide to come into the Church at Easter Vigil. 1st Communion is just around the corner. And my favorite deacon decided that this would be the perfect time to get our house painted. Never mind that we could have gone on a first class trip to Italy for what it is costing us. Never mind that my house is turned upside down. We have to refinance our mortgage right this minute. Trust me when himself decides that now is the time…Well now is the time. No argument. Hey I have learned a thing or two after almost 42 years of marriage. 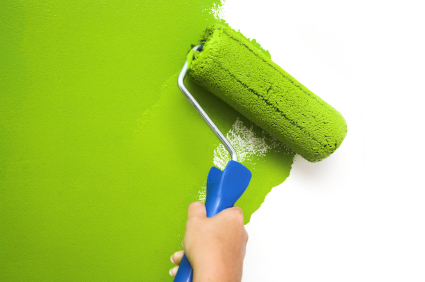 Any way we have a lot of work–especially painting and wall repair– to do. We have to hire professionals; we just don’t have the time. Besides if you think that I am going to let my husband anywhere near our very high ceilings at his age, no matter how spry he is, you and he are nuts. Hey we usually move when it it is time to paint and do maintenance–usually after 5 years. We have been in this house nearly 18. So. I guess it is time to paint. I would rather go to Italy. pray more, fast more, give more, and blog more has not translated into action. Yes I know that there is still time to get my act together. Lent is about turning back to God. It is about accepting God’s mercy and forgiveness for sin and transforming ourselves. It is about growing in holiness. Why is it so hard? Just looking upon the cross and realizing what Jesus has done for us should be enough to motivate us. If I want to become a saint, I have to get off the couch and get on my knees. The Catholic Church in this country has fought against the death penalty for decades. Pope St. John Paul II amended the universal Catechism of the Catholic Church to include a de facto prohibition against capital punishment (CCC 2263-2267). Last year, Pope Francis called on all Catholics “to fight … for the abolition of the death penalty.” The practice is abhorrent and unnecessary. It is also insanely expensive as court battles soak up resources better deployed in preventing crime in the first place and working toward restorative justice for those who commit less heinous crimes. Admirably, Florida has halted executions until the Supreme Court rules, and Ohio Gov. John Kasich has postponed all seven executions in the state scheduled for 2015 pending further study. Pennsylvania Gov. Tom Wolf declared a moratorium on the death penalty until he has received and reviewed a task force’s report on capital punishment, which he called “a flawed system … ineffective, unjust, and expensive.” Both governors also cited the growing number of death row inmates who have been exonerated nationwide in recent years. Reminds me of a joke; so a progressive journalist, a very orthodox journalist, a very progressive journalist, and an orthodox journalist walk into a bar…..
Now if we could get them to unite on pro life issues including abortion, torture, care for the poor etc. etc . Well all things are possible through and in Christ. 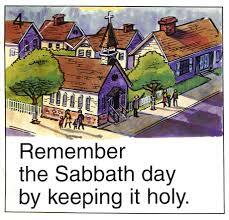 The third commandment tell us: Remember the Sabbath day, to keep it holy. Six days you shall labor, and do all your work, but the seventh day is a Sabbath to the Lord your God; in it you shall not do any work.” This commandment is often ignored in our hectic contemporary lives. We have forgotten that “the Sabbath was made for man” (Mk.2:27). Keeping holy the Sabbath is much more than an obligation. It is a gift from God. In the creation account of Genesis (1-2), God finished his work of creation in six days. On the seventh day God rested. God blessed the seventh day and hallowed it (Gn 2:3). At first glance this does not seem connected to the third commandment as there is no mention of Adam and Eve giving worship to God. 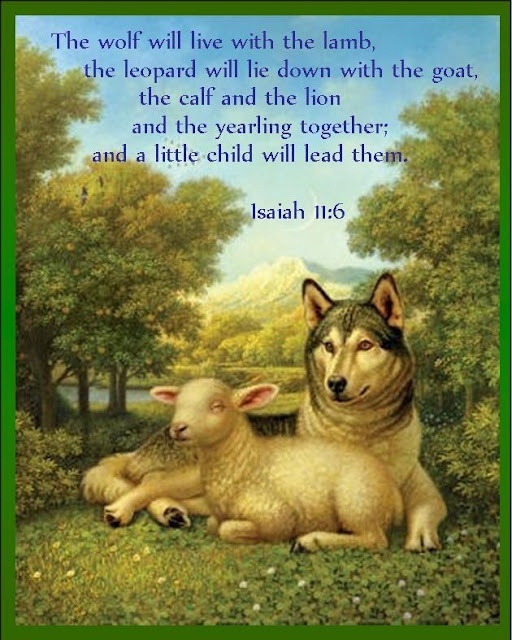 The Ten Commandments were given to Moses and the Israelite s as part of the covenant between God and his chosen people. The covenants that God makes with his people are not contracts. Nor are they just a set of promises between God and man. Covenants are how God enters into relationship with human beings. God gives himself to man as a free and undeserved gift. Covenants are an exchange of hearts between God and and his people. “The goal of creation is the covenant, the love story of God and Man…If then everything is directed to the covenant, it is important to see that the covenant is a relationship: God’s gift of himself to man, but also man’s response to God.” (The Spirit of the Liturgy, Pope (emeritus) Benedict). The way that human beings respond to God, who is love, is by worshiping him in gratitude and thanksgiving. It is in worship that we love God who loved us first. The Sunday celebration of the Eucharist and the Lord’s day is at the heart of the life of the Church. This is more than participating in Mass every Sunday. Sunday is also a day to give to God. It is a time to rest in the Lord. When we keep holy the Lord’s day we participate in God’s rest. We participate in God’s freedom. It is only by putting God first that we can truly be free. 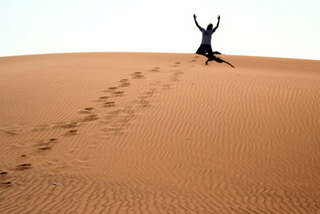 Lent is a conversion of turning back to the Lord. It is a time to ask ourselves hard questions. Are we serving God alone? Do we participate in the Sunday Liturgy with our whole heart, mind, and soul? Are we resting in the Lord by refraining from unnecessary work or activities that keep us from true worship? Or are we slaves to work and activities that keep God at a distance? Rome, Italy, Mar 3, 2015 / 08:08 am (CNA/EWTN News).- Later this month Pope Francis will head to Pompeii: a city which lays claim to the curious story of a former Satanist priest – now on the way to sainthood – and his miracle-working Marian devotion. 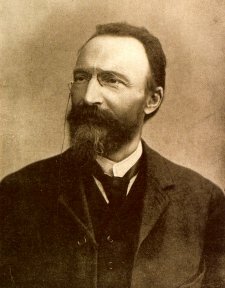 Blessed Bartolo Longo is considered the founder of modern Pompeii, which was established in 1891 after he commissioned the building of the city’s sanctuary of the Blessed Virgin Mary of the Holy Rosary.